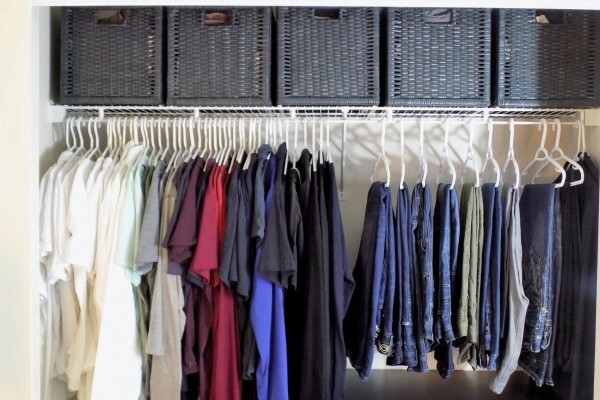 It’s a new year and a good time to reorganize your wardrobe. At Mabelle Style, we recently had our first wardrobe consultation of the season! The client was new to Mabelle Style and liked to shop, so his consultation was primarily based on a ‘wardrobe’ consultation where we shared an abundance of information on colour choices, fits, styles and creating a personal shopping list. 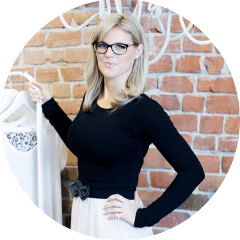 A wardrobe consultation prevents impulse shopping as it is all about gathering information, knowledge and learning, and then take it all away for your own shopping experiences. These helpful guidelines are for when you are out in the stores not knowing where to begin or what to buy! Without a plan, that’s how most shoppers end up with bags of new items from impulse buying that aren’t enhancing their wardrobe. These items just take up closet space, not making practical sense or adding any value to creating a new look. Personal Shopper – You Can Be A Stylish Mom To! Personal Shopping – Turtlenecks Can Be Stylish!